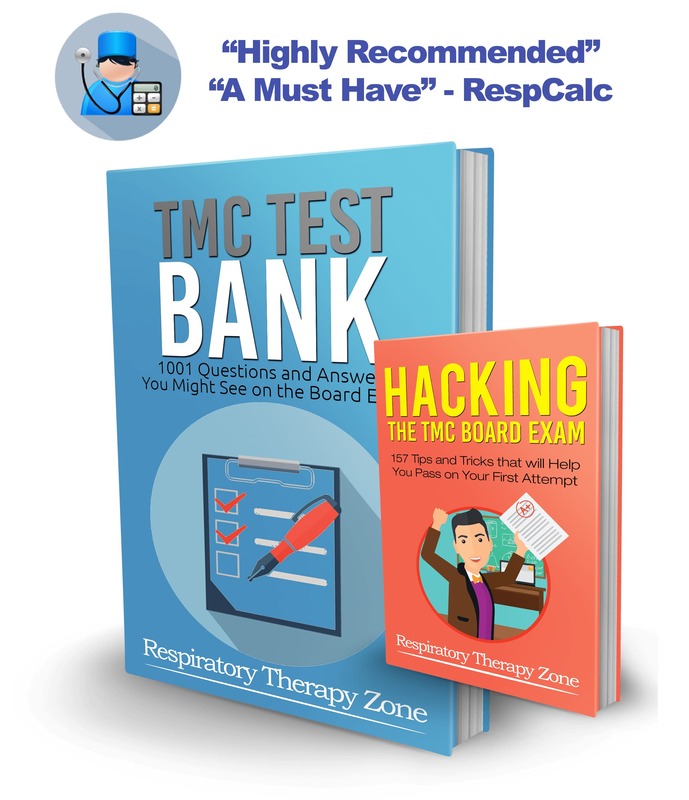 Ryan Goodman RRT is the founder of RespCalc and RespiratoryExamPrep. 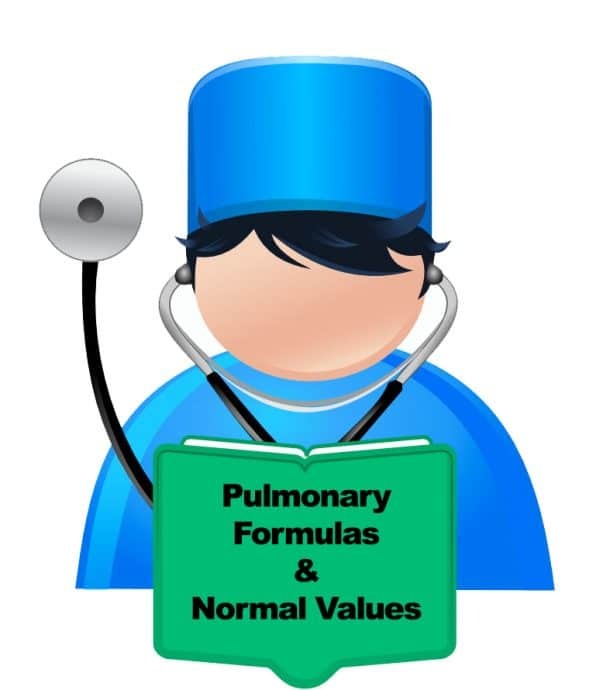 He Currently work with Alberta Heath Services as a Registered Respiratory Therapist. Areas he works include Emergency,, AICU NICU, Medical and Surgery Wards, and Rapid Response (Met Team). 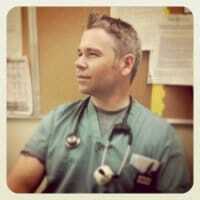 Graduated form the Northern Alberta of Technology Respiratory program in 2008 with elite RRT Cody Courtemanche. Presented his Respcalc app at the CARTA Education Symposium. I was born on MAy 4, 1974, in Ontario, Canada. From the beginning, I highly enjoyed programming. When I was in grade 5 my Dad brought home a Apple 2e Plus with a bunch of programing magazines. These magazines taught me Applesoft BASIC programing, I was a wizkid with Low-Res graphics (Gr, HLIN, VLIN, and PLOT). I completed the Computer Systems Technology Program at the Northern Alberta of Technology in 1996 and started out as a computer support and intranet programmer for an oil company. My first day of college my instructor asked my in front of the class “What is the internet Ryan?”, I had no idea but quickly found out about the revolution that was happening. That night I made a few phone calls and found a small business in Edmonton (OAInternet) that gave me 3.5 disks with Internet Explorer, log-in information and a modem. That night my 14.4 modem connected me to what felt like a transcendence. I started my first supplement business in 2000 and used the power of the internet to succeed. I was able to figure out Yahoo’s search criteria requirements and blasted myself to the top of search engines. I took this new found success and invested into more education, I love to learn. I got my diploma in applied chemistry and biotechnology in 2004, this furthered my interest towards a medical field. 2005 I started what became the most fulfilling career one could imagine. 2008 I became a Respiratory Therapist, I love my job. RespCalc is a Combination of my computer technology field, my applied chemistry and biotechnology field, and my respiratory therapy filed. RespCalc is more than just an App, Its my life’s story. 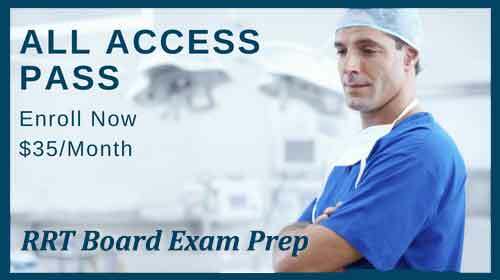 I’m currently spending all of my spare time on RespiratoryExamPrep.com and RespCalc. I’m Happily married to Nathalie Goodman my soul’s counterpoint, we have four boys (Nolan, Ben, Connor, and Kyle). Four boys could be the reason why I need supplementary income and pursue these avenues. I hope my story inspires you to do something with your life. You don’t have to be rich to be happy. You just need to love what you do.